Weddings are an incredibly exciting and beautiful time for any couple. However, they also come with a lot of planning; from picking the perfect wedding venue to planning for food to finding accommodations for your wedding guests, there’s a lot to take care of. After the wedding reception, you’ll want to have the perfect wedding suite to help you relax and unwind. Here are a few tips to help you find the best suites to stay in during and after your wedding. Room for getting ready: Getting dressed and prepared for a wedding takes time and, more importantly, space. You’ll want to make sure your chosen suite has plenty of space for everyone to get ready, possibly even including the wedding party. If you think a space might be a bit too cramped, you might want to look elsewhere. Life of luxury: You want the absolute best for your wedding, and your accommodations for your big day should be no different. This is especially true for luxury hotels; if you’re already going to be staying one of the nicest places for a wedding possible, your suites should have all the bells and whistles. Plan for the honeymoon: If you’re going to be booking a suite as part of a destination wedding, why not extend your wedding trip to turn it into your honeymoon? The average newlywed couple’s honeymoon will last from seven to nine days, so when you’re looking for suites in hotels for your wedding, see how long you’d be able to stay for a smooth transition into your honeymoon. All about the add-ons: When you’re looking at different suites, don’t forget to check on what is included with the room. Some suites will offer additional comforts and add-ons, like breakfast and special services, to make your stay for your wedding even better. A wedding is an exciting experience, but if you want to get the most out of your big day, you’ll want to keep these tips in mind when looking at wedding and honeymoon suites for you and your spouse to stay in. The right accommodations can help your big day feel even more special. One of the hardest choices to make when planning your wedding is the venue, largely because of how many aspects of your wedding the venue affects. What style of wedding do you want to have? How many people will you invite? 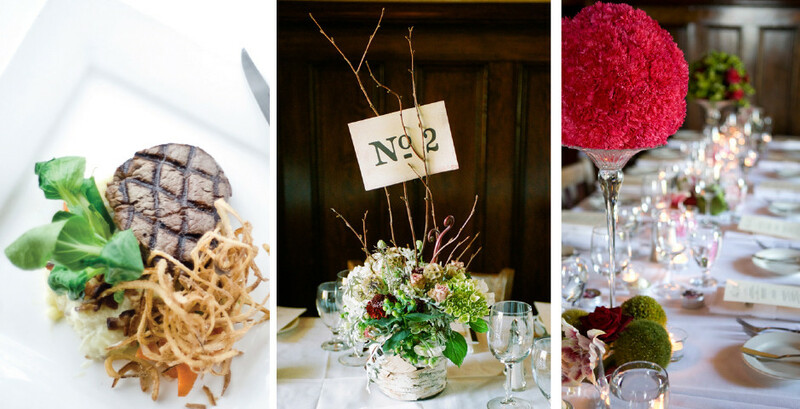 What sort of catering will you look for? All of this can depend on the venue you choose; perhaps that’s why more people are now looking to luxury hotels as their ideal wedding venue. Read on to learn more why luxury hotels can simplify your wedding planning by being the perfect venue for all your needs. 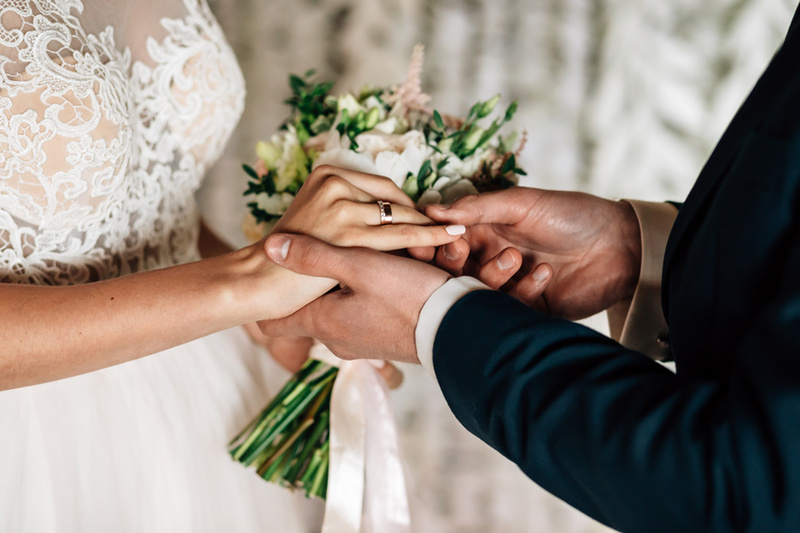 Regardless of if you’re having your wedding across the country or if the luxury hotel you choose is right around the corner from home, you’ll want to secure lodging options for your wedding guests. This way, your guests won’t have to worry about finding a hotel near your chosen venue. Choosing to have your wedding at a luxury hotel guarantees that your family and friends will have a place to stay for your wedding, without having to scramble to find lodging. What’s more, you won’t need to worry nearly as much about finding lodging for your honeymoon. The average newlywed couple’s honeymoon will last from seven to nine days. You can easily book a few extra days at your luxury hotel for you and your new spouse to easily transition from your big day into your honeymoon vacation. When you’re putting together your guest list, it can get out of hand surprisingly quickly. It’s easy to start adding more and more friends to the list, and next thing you know, you’re inviting a larger crowd than you planned on. Many luxury hotels will be able to accommodate a larger number of guests, just in case your list gets hard to narrow down. On the other hand, these excellent venue options can be great for a smaller wedding reception, too. If you’re looking for a more personal and intimate wedding, don’t rule out a luxury hotel. Some can provide unique accommodations like cottages for your guests to make your wedding truly unforgettable. Need to pick a wedding venue that will guarantee your wedding is one to remember? The MacCallum House is one of the top Mendocino luxury hotels available and can be the perfect wedding venue for your special day. Contact the MacCallum House today to learn more about your wedding options and plan your dream wedding today.